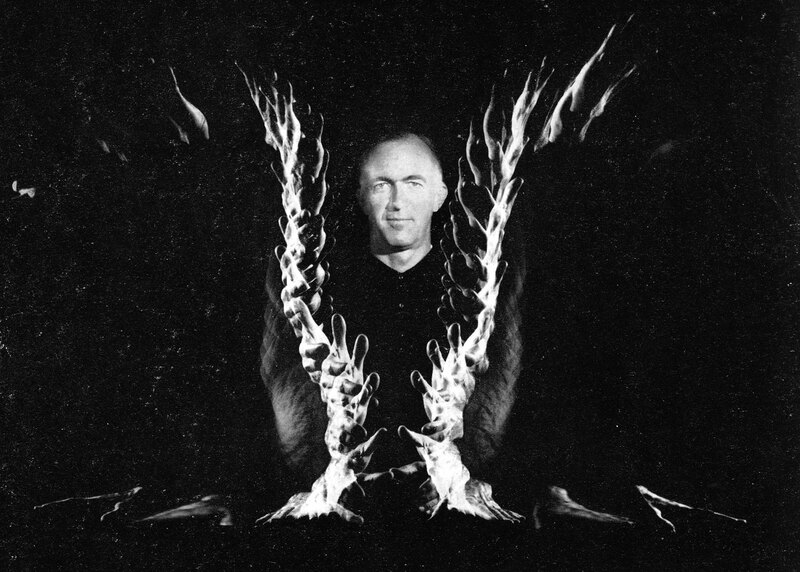 In 2018 Jørn Utzon would have celebrated his 100th birthday. 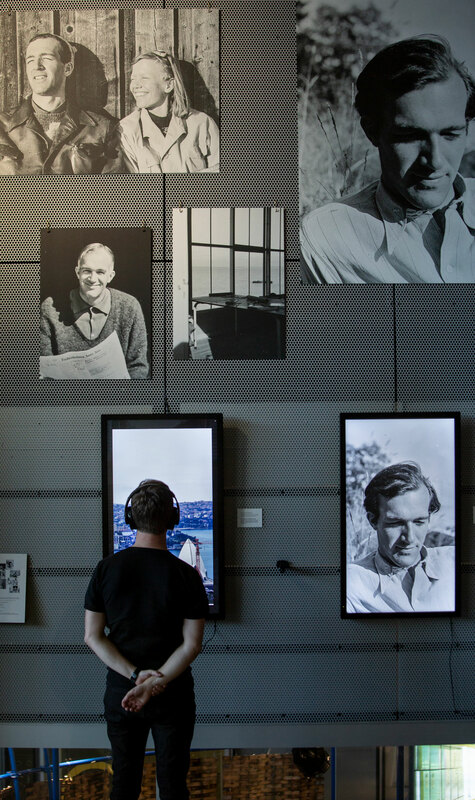 We honor the Danish starchitect with the solo exhibition “Horisont” presenting Utzon’s many travels and his curiosity for foreign cultures which influenced his wonderful iconic architecture. 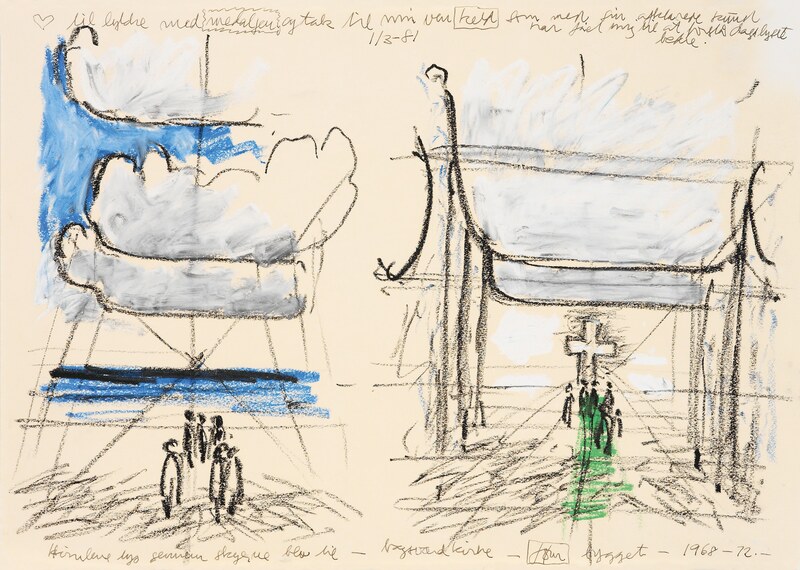 Don’t miss this retrospective solo exhibition with one of the biggest Danish architects ever: Jørn Utzon. 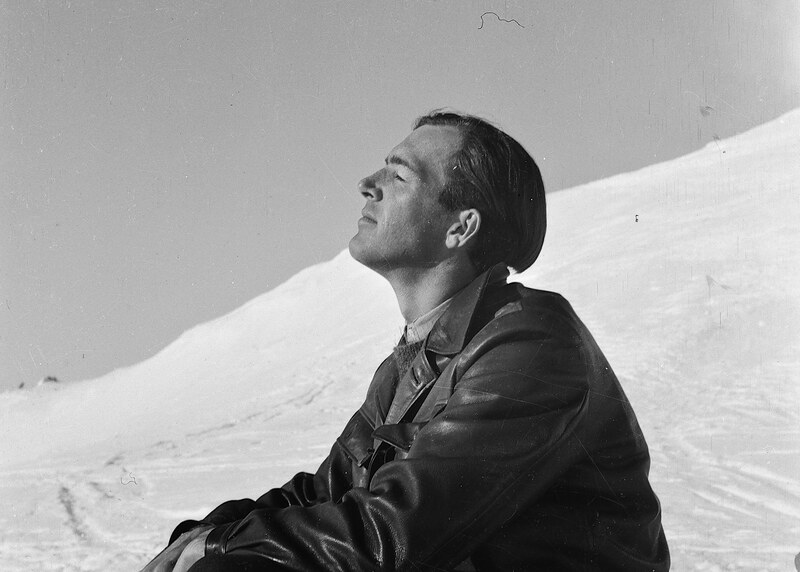 In the exhibition you’ll travel with Utzon on his many journeys to the Arab region across Northern Africa, Central America, Asia and to his second home, Mallorca. 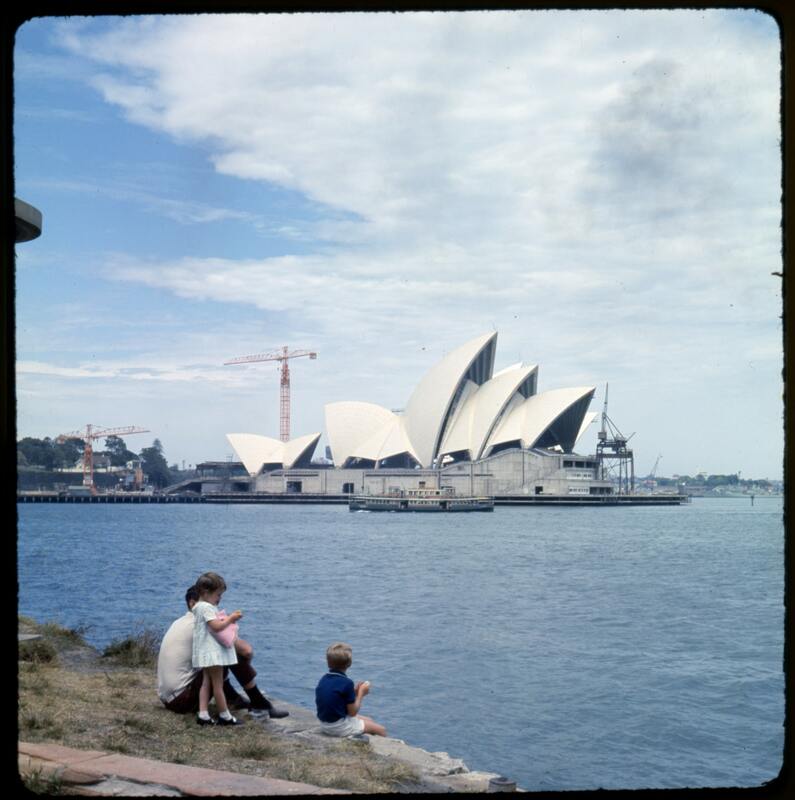 Utzon was captivated by local cultures wherever he went. 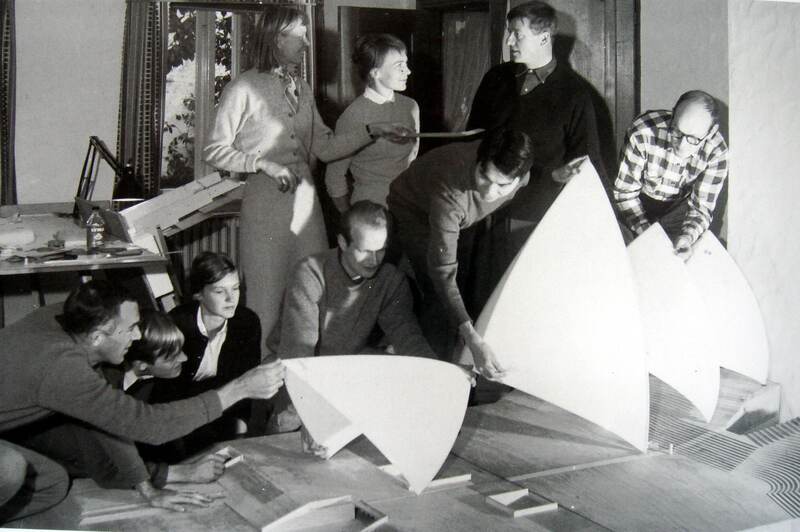 And in his architecture the source of inspiration is easily traced in both form and function. 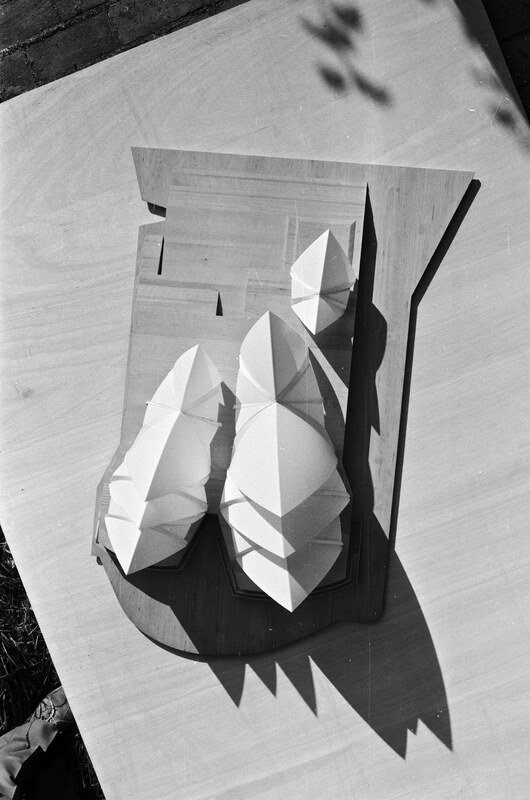 Utzon also brought inspiration from his previous journeys to his projects in other countries – an example is the Sydney Opera House inspired by Chinese temples. Sydney Opera House is probably the one building which most of us connect to Jørn Utzon. 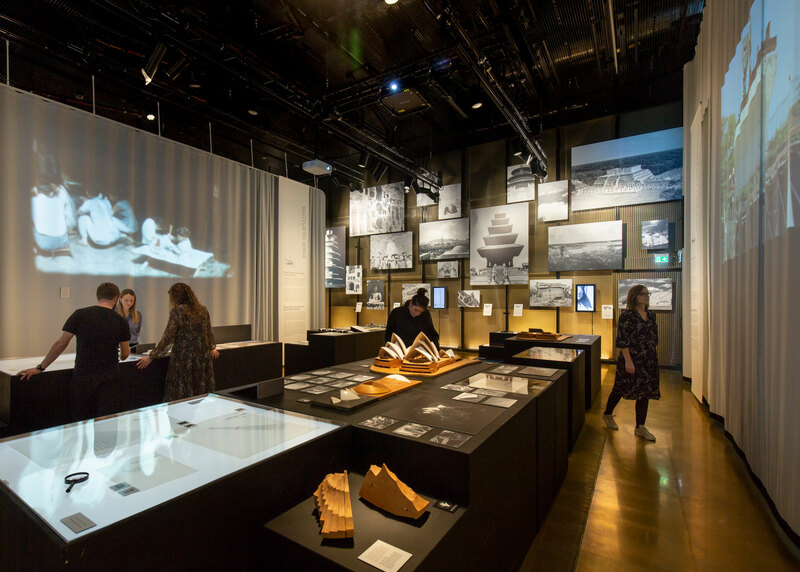 In this exhibition you’ll get a close and rare perspective on this masterpiece which most architects can only dream of having designed – and which is now an iconic landmark for a whole continent. 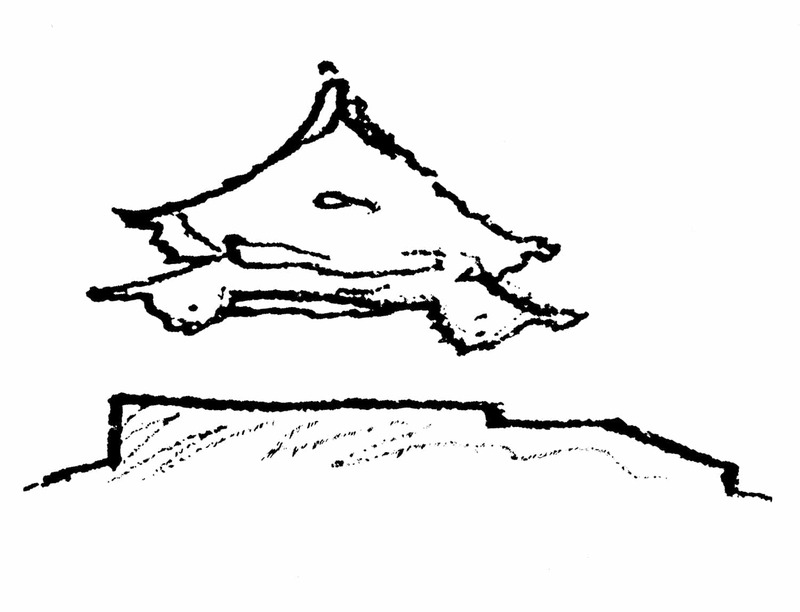 Utzon was inspired by temples and the shapes of their roofs, which almost gave the impression of floating freely above elevated platforms. 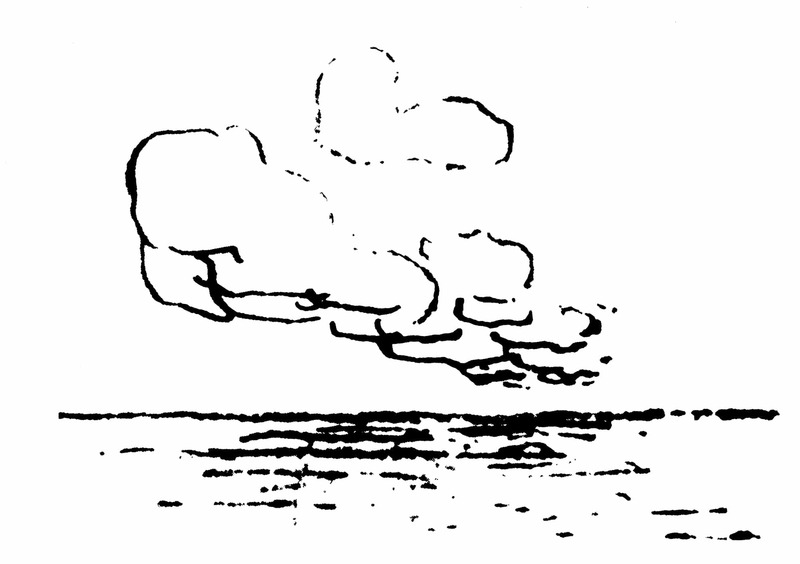 It was this illusion of the floating roof that he wanted to recreate for the Sydney Opera House. Sydney Opera House is uniquely positioned at Bennelong Point in Sydney Harbor. Here, the building can be seen from afar, adding to its status as the city’s icon and main tourist attraction. 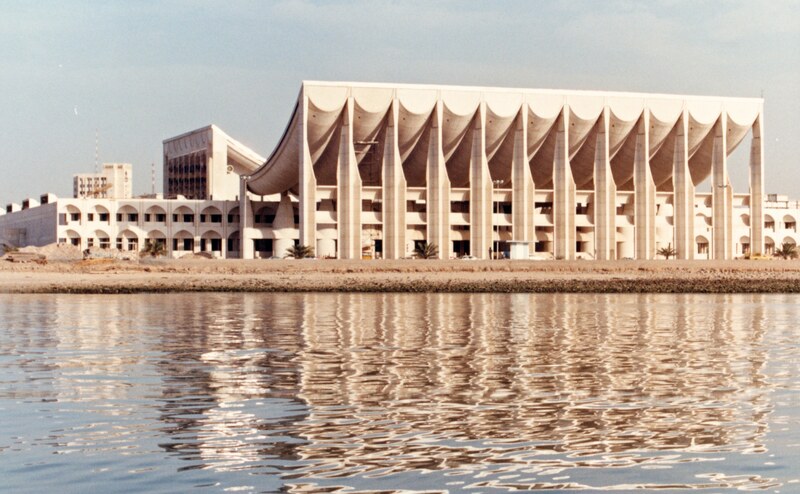 The Parliament in Kuwait is a good example of how local cultures inspired Utzon’s architecture. The inner structure is designed as an Islamic bazaar and the facades are inspired by Bedouin tents. From the outside, Bagsværd Church doesn’t look like a traditional church. 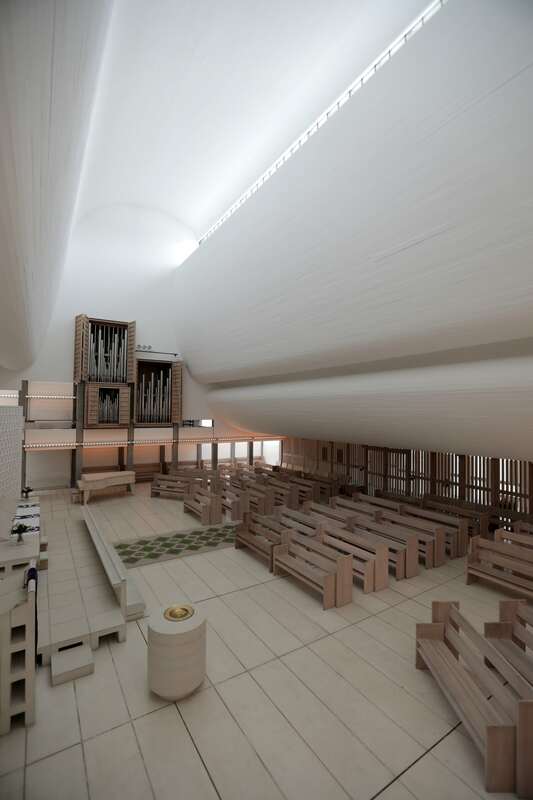 But once you step inside, you enter a divine space bathed in daylight and with a fine combination of soft shapes and sharp edges. The white concrete ceiling undulates across the entire space, gently reminding visitors of clouds drifting by.